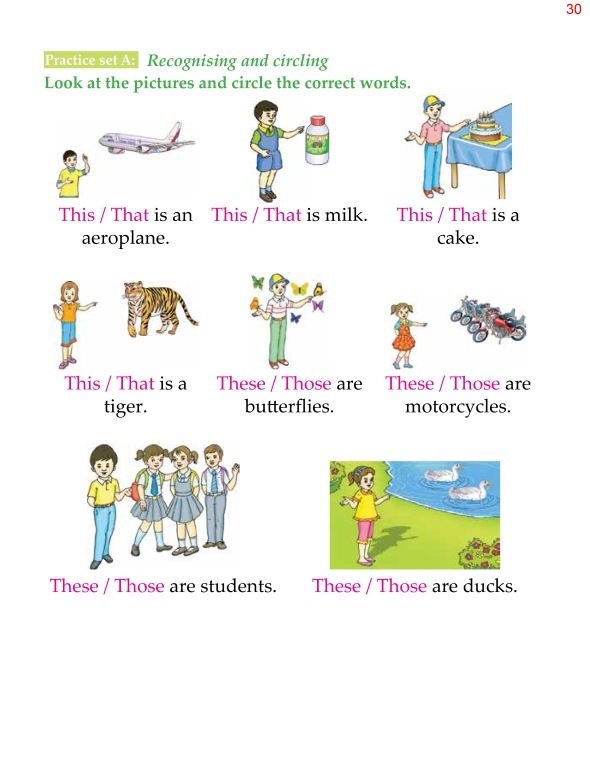 How many and how much are used to ask about the quantity of things. 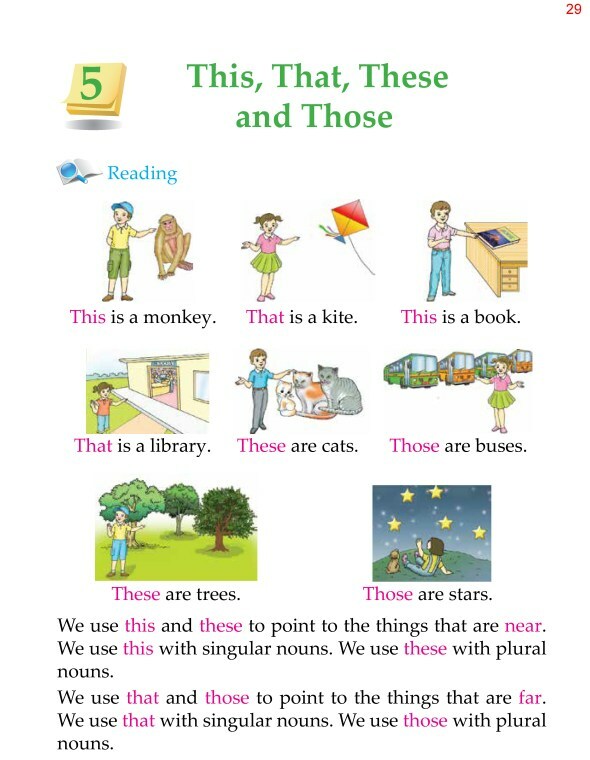 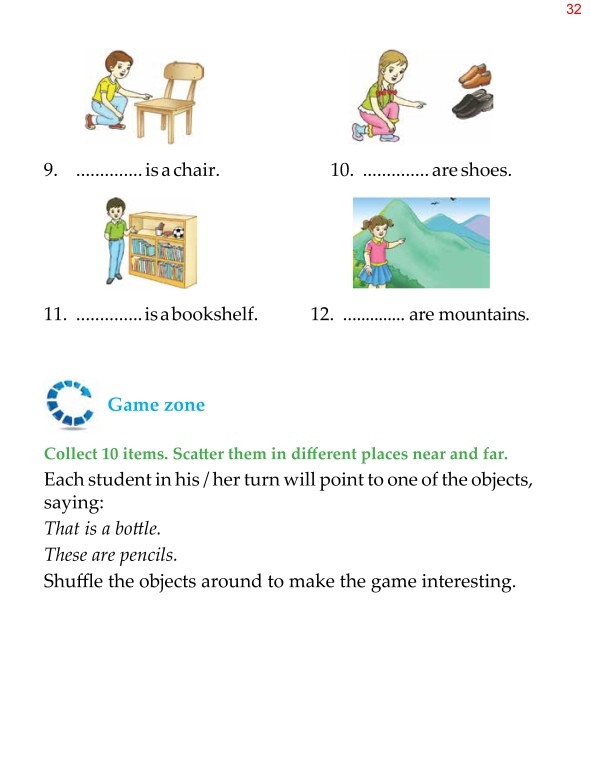 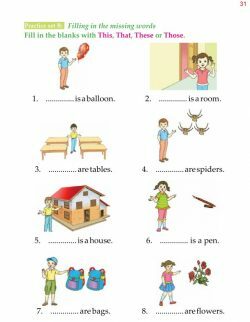 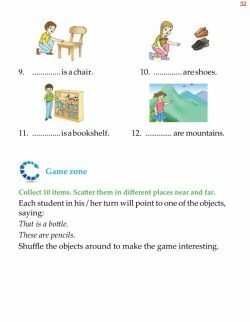 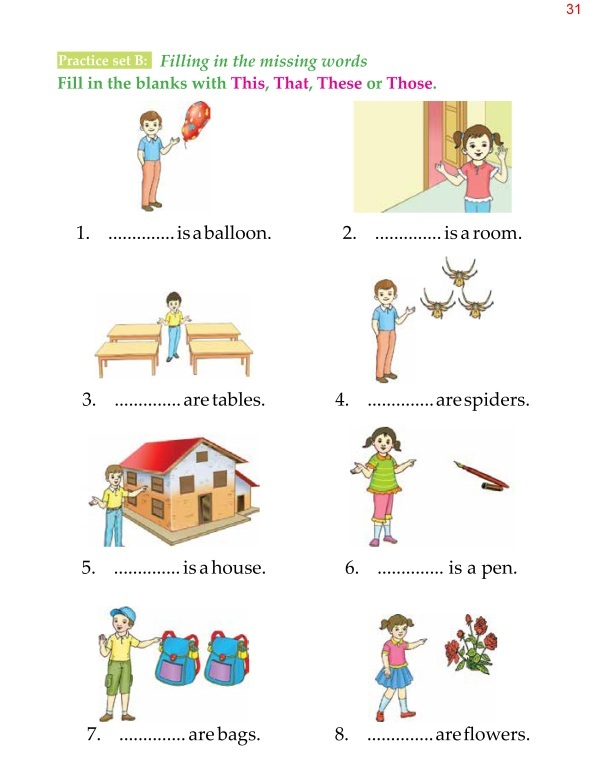 How many is used with countable plural nouns (pencils, mangoes, apples, etc.). 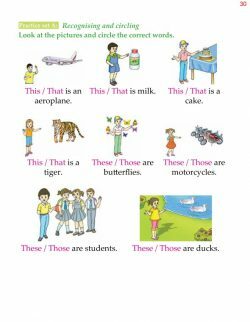 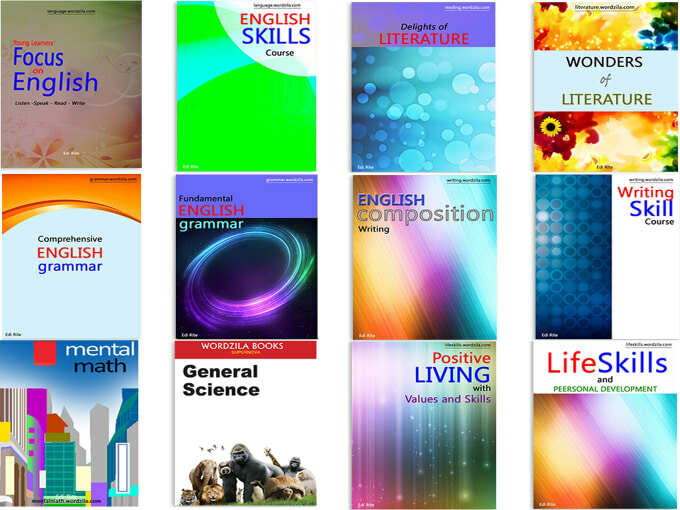 How much is used with uncountable nouns (sugar, water, milk, etc.). 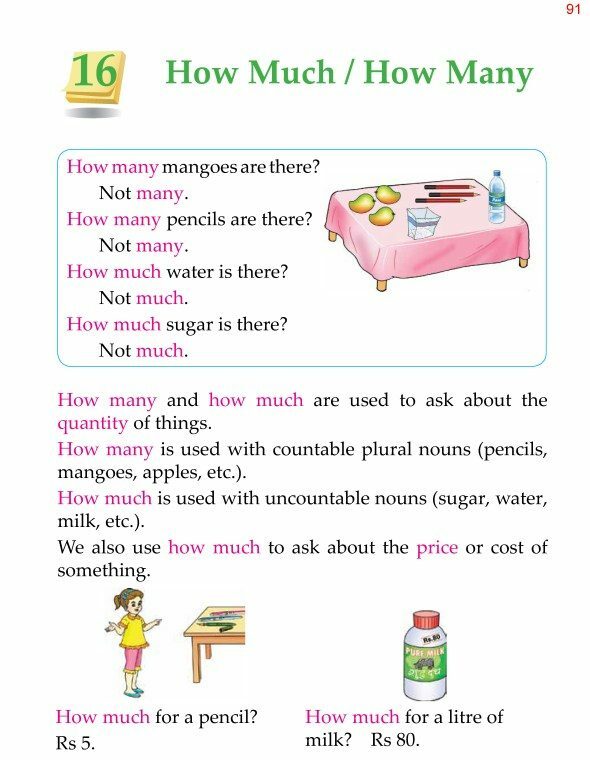 We also use how much to ask about the price or cost of something.